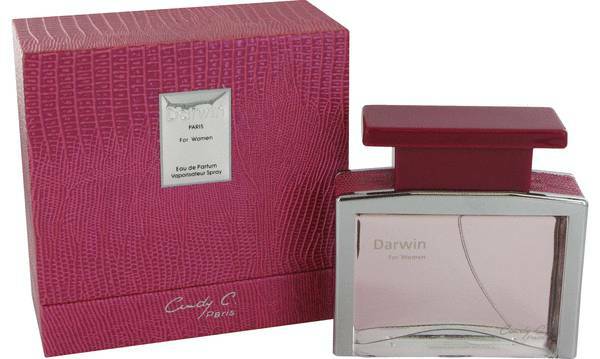 Darwin Perfume by Cindy C., 2003 was a busy year for perfume subsidiary of Jean Jacques Vivier, Cindy C . The branch launched 49 fragrances that year including Darwin perfume. 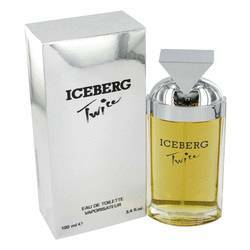 The scent unashamedly grapples for the top slot without being too aggressive. 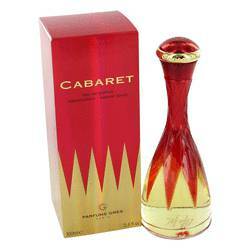 Tart top notes of bitter orange, light neroli and orange blossom tingle in the woody shade of raspberry. The midrange is a full-on Oriental floral one-two punch with the enchanting lure of jasmine laced with the unassuming beauty of gardenia. The Read More Read More scent finds solid footing on a base of patchouli enlivened by a primal blend of honey and amber. The mix of ingredients forms an undefinable quality that furtively slips into the mind and takes the reigns of the emotions. 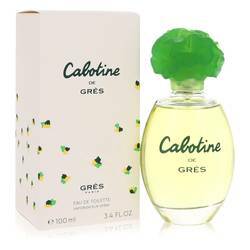 Although Cindy C. is a brand within the parent Jean Jacques Vivier designs, it brings its unique stylings to fragrance lovers around the world. 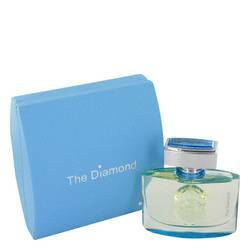 The label offers a full line of noteworthy scents to an adoring public. All products are original, authentic name brands. We do not sell knockoffs or imitations.